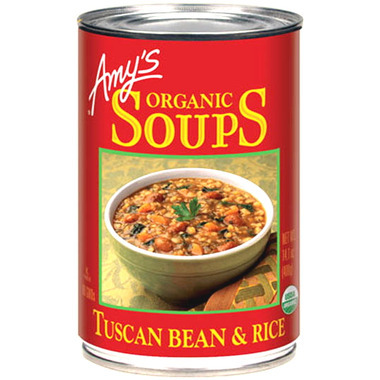 This delicious Amy's Organic Tuscan Bean & Rice Soup is almost a stew. Organic borlotti beans, for which that region is noted, brown rice, and fresh tasting organic vegetables make it a thoroughly satisfying meal. This soup is more like a stew in consistency. It is very flavourful and very filling. A staple in our house. This soup is so good. 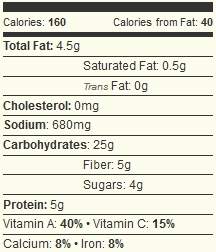 It is nicely flavored, and actually is more like a stew than a soup. I will definitely be ordering this often.